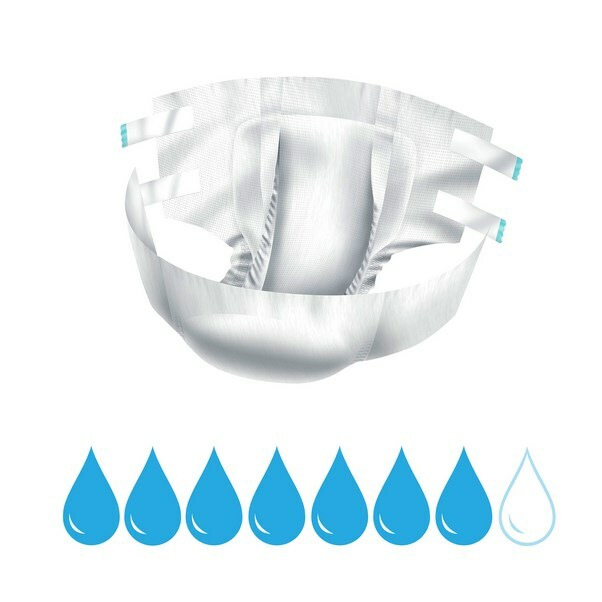 Different types of incontinence require various levels of protection. 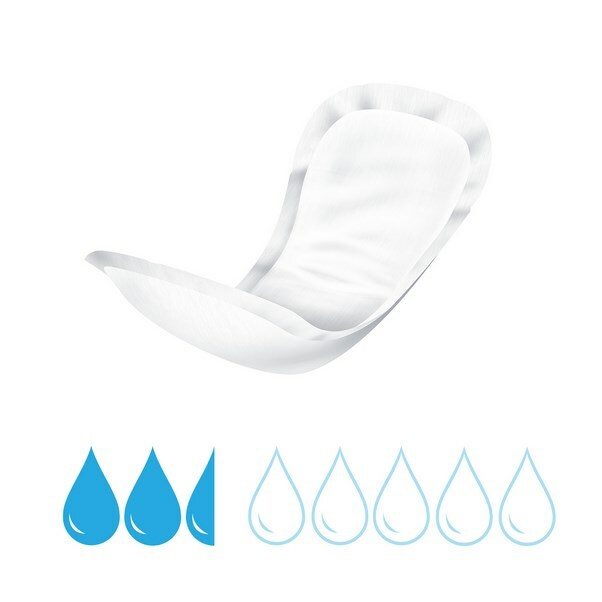 We have products that will manage your light, moderate, heavy or severe incontinence. There are two different types of incontinence : bladder incontinence and bowel incontinence. Bladder incontinence or urinary incontinence is the involuntary passing of urine. 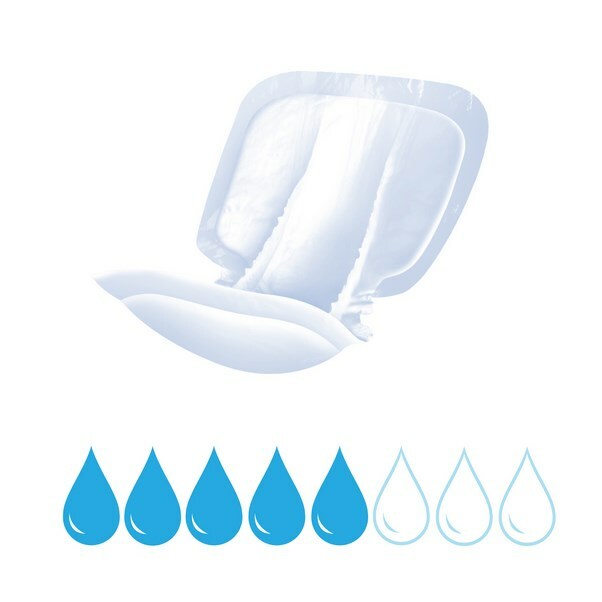 Bowel incontinence or faecal incontinence is the involuntary passing of stools. One in four of us will suffer from some bladder incontinence, while one in ten will experience some bowel incontinence. There are four levels of incontinence. Light and stress incontinence - Small leakages of urine, mostly associated with women. Moderate & Overflow Incontinence - When the bladder has not emptied, which then continuously dribbles and is mostly associated with men. Heavy & Reflex Incontinence - When the bladder empties without warning and in some cases without sensation. Severe & No Bladder or Bowel Control - When you have no ability to control your bladder, or bowel movements and leakage occurs. 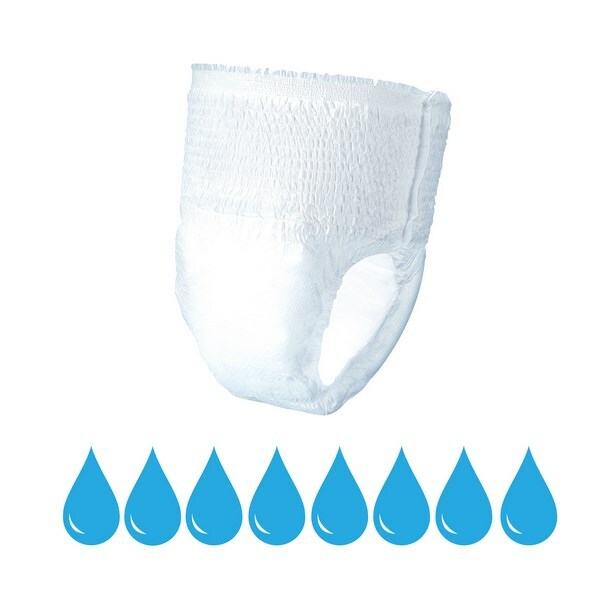 Incontinence Supermarket has products to manage all the different levels of incontinence.